PubNative CEO Ionut Ciobotaru recently wrote an article for The Drum which addressed the challenges faced by the advertising industry. GDPR, ad fraud, the rise of the duopoly and ad blockers were some of the issues referred to, along with the ‘advertising identity crisis’. The latter discussed the outdated definitions of advertising that are flawed in today’s ever-changing industry. Technology has become so advanced that with the rise of programmatic advertising, ads can no longer be described as the “non-personal communication of information”. Are We Now In a Post-Crisis Period? 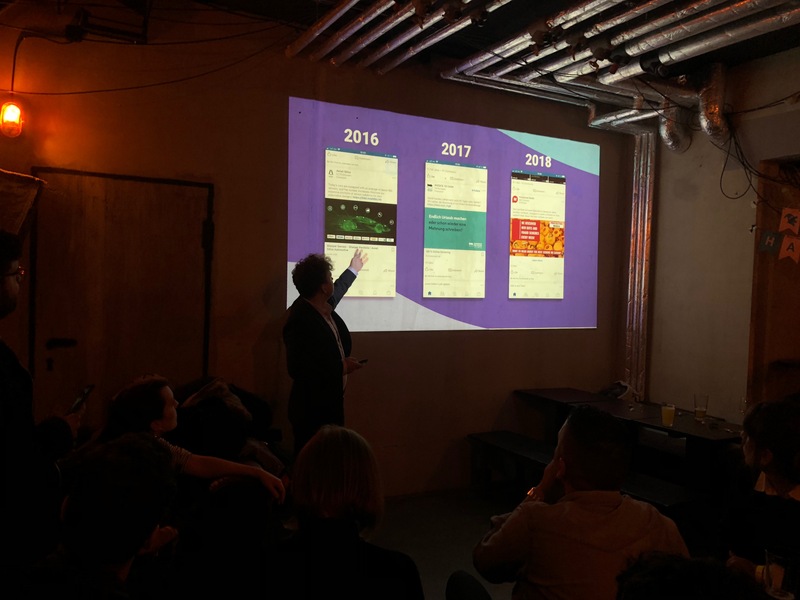 More recently, PubNative hosted a networking evening together with Simplaex, where Lead Product Manager Alexander Savelyev revisited the topic of this identity crisis and the positive shift towards user-first advertising. Savelyev examined the changes in mobile ads over recent years, how the format, content, and design can change from one year to the next and questioned why these changes were happening. Savelyev argued that we are already in a ‘post-crisis’ period and that many of the negative aspects of the advertising industry that are discussed in The Drum article should be viewed in a positive light as they are driving market changes towards more user-focused advertising. Is it possible that we will see even more personalized ads? No, perhaps not. Although maybe we are likely to see more relevant ads based on the context in which we are consuming content. Savelyev believes that this shift towards user attention and focus should be sharply captured at relevant steps along the user journey. The sooner advertisers realize the benefits of ceasing to spam users with their brands blindly and instead offer an open and creative dialogue to build a valuable customer base, the faster we will all stop hating the negative aspects in advertising and convert them into an enthusiastic discovery routine. 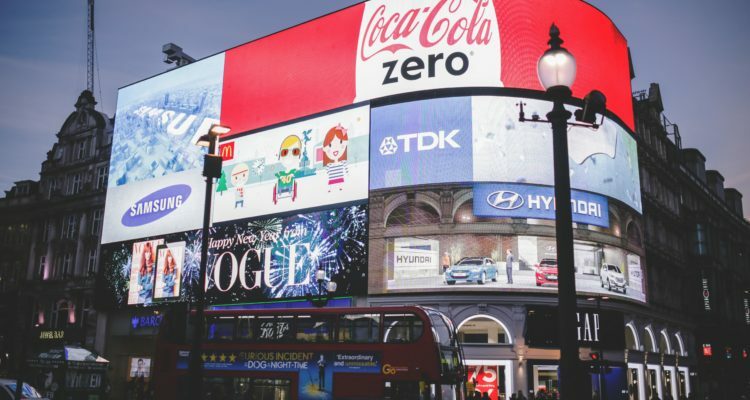 Similar to how education teaches us to search for answers instead of being given them, advertising technologies should provide us with multiple choices and options. For example, language courses we want to attend and restaurants we want to visit versus limiting us to one default ‘un-choice’. The sooner advertisers take steps in this direction, the sooner this ‘advertising identity crisis’ will be a thing of the past.